Wholesale — Huckleberry Letterpress Co. 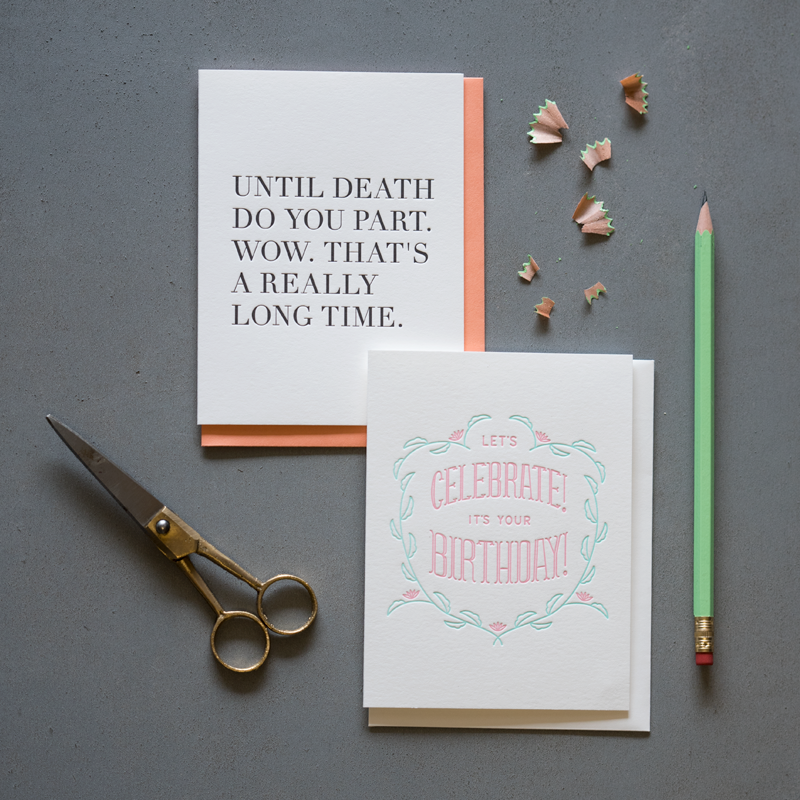 Thank you for your interest in becoming a Huckleberry Letterpress Co. stockist! We currently distribute our letterpress cards in the United States, the United Kingdom, and Canada. If you aren’t already a Huckleberry retailer, apply for an account or email hello@huckleberry-press.com to get started. • All orders ship from Little Falls, N.Y.
• All cards are letterpress printed on thick 120# Mohawk Paper, manufactured in Cohoes, N.Y.